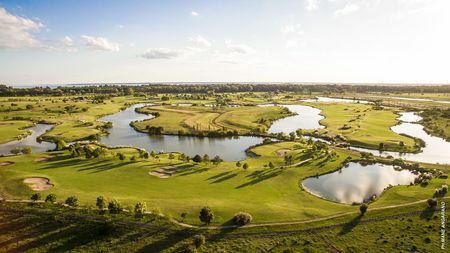 Of the countries in South America, Argentina has managed to produce the best players, but nestled between that country and Brazil is little Uruguay, where golf has been played for quite a while.  It was as usual the English who brought the game, in this case in the course of their involvement with the country's meat producing and packing industry. A partial layout at Cantegril Country Club was established in 1929 and expanded to full size just after World War II, at a time when tennis and polo overshadowed golf as a diversion for the elite. The impetus for real golf, however, came from Alister Mackenzie, who visited the country in 1930 and created two of his classic courses. 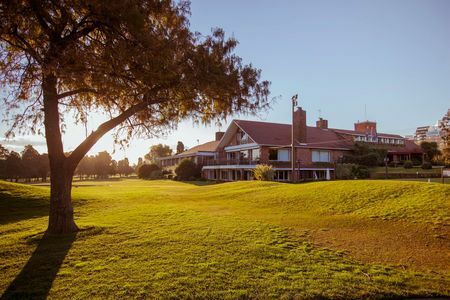 One is the Club de Golf del Uruguay, which occupies a lovely site with views down over the Rio de la Plata, but where renovations have not always maintained Mackenzie's vision. 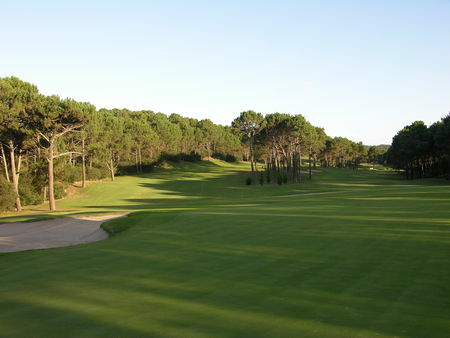 The other is Fray Bentos Golf Club, which takes its name from a city known as a major exporter of canned meat products. 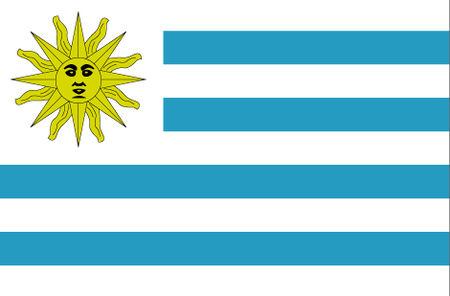 Today the Asociación Uruguaya de Golf represents 12 affiliated clubs. The top destinations for the game in the country include Punta del Este, where the course at Club del Lago Golf is one of the best around. 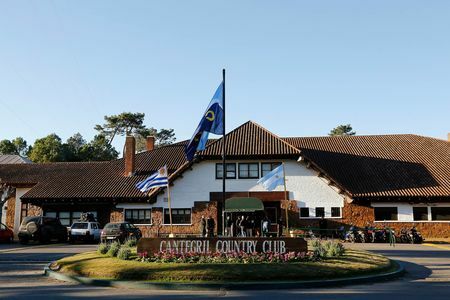 There are also, in the vicinity of the World Heritage Site of Colonia del Sacramento, the Sheraton Colonia Golf & Spa Resort and the Four Seasons Carmelo, the latter of which boasts a truly outstanding layout by Randy Thompson and Kelly Moran.